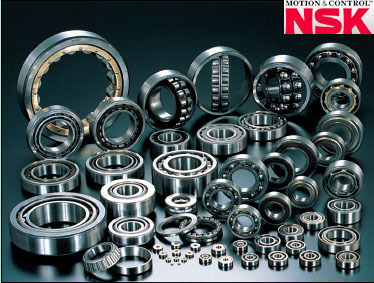 We devoted ourselves in providing our customers the on-time delivery, superior quality and the most reasonable price Japan NSK UCP316D1 bearings. ACES BEARING LIMITED could provide you enquiry for NSK UCP316D1 Pillow block bearings including availability,pricing, technical parameters.We have strong cooperation with brand bearings suppliers which have Large warehouse, inventory enough, great variety of most bearings. At the same time,ACES BEARING LIMITED are commited to offer you the fastest, most reliable quality and the most reasonable price for NSK UCP316D1 Pillow block bearings.In this way,we can help our customers achive your requirement of brand bearings.Regarding the price cheking.stock availability and product data sheet,please call or email us freely.